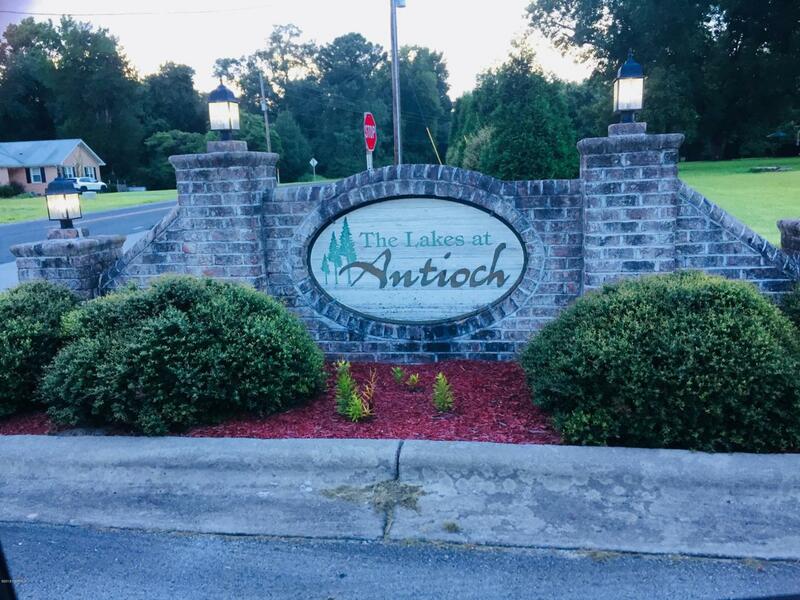 Great opportunity to build a custom home on this lake front lot in the desirable Lakes of Antioch Subdivision. Improvement permit for 3 bedroom home. House must be a minumum of 1,400 square feet heated and cooled.